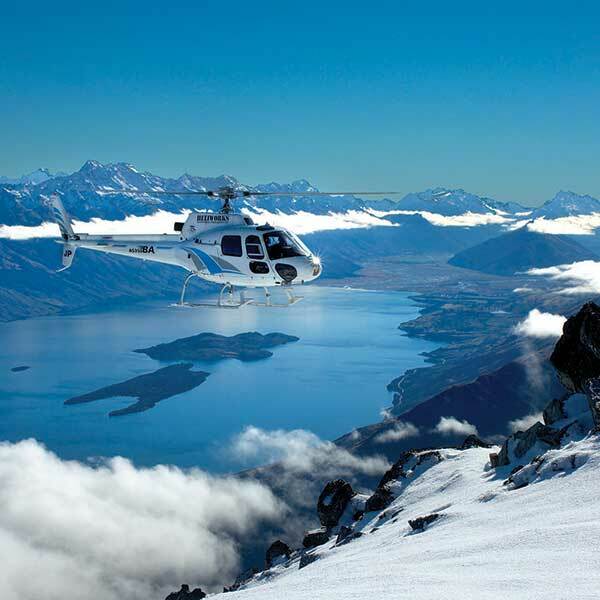 Heliworks is one of Queenstown’s leading helicopter companies, providing valuable services to search & rescue, medical, filming and commercial operations as well as offering incredible scenic helicopter flights and experiences from our bases in Queenstown and Aoraki / Mt Cook Village. 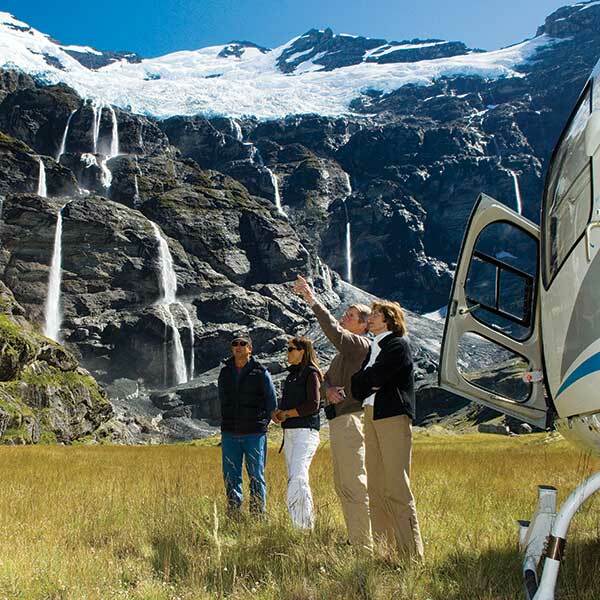 We have a modern fleet of helicopters and expert crews with an average of 17+ years flying experience. 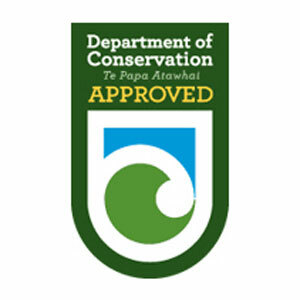 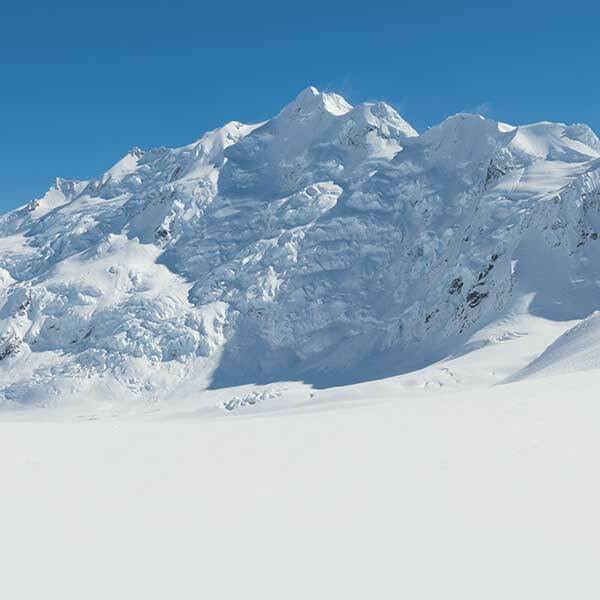 The company is led by Sir Richard Hayes who is renowned for extraordinary feats of search & rescue in New Zealand’s Southern Alps. 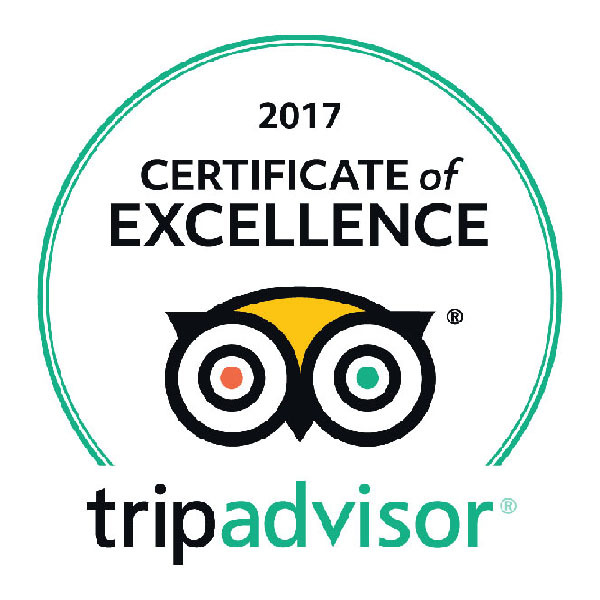 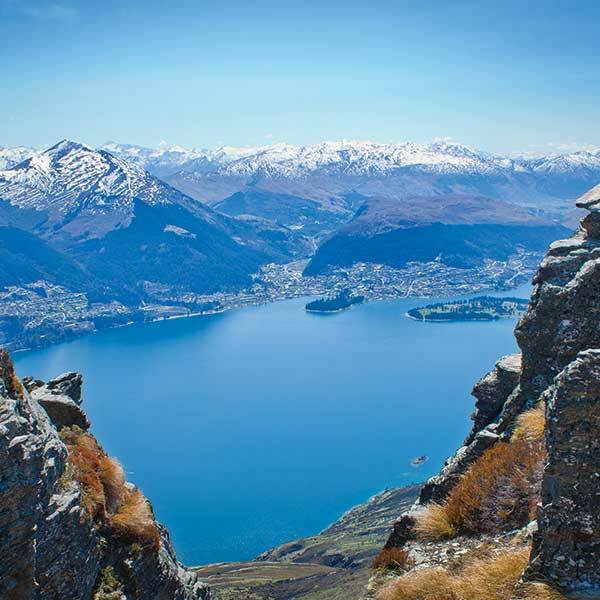 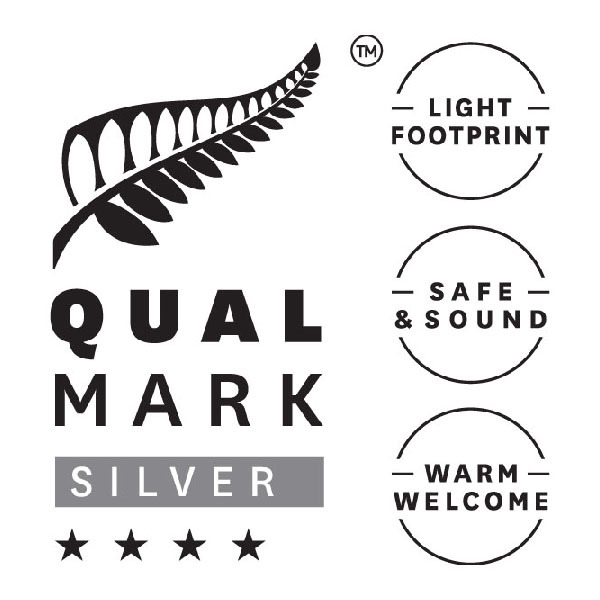 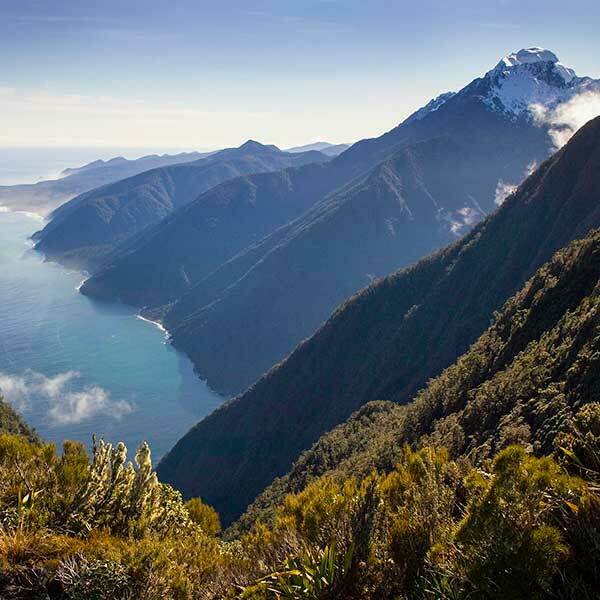 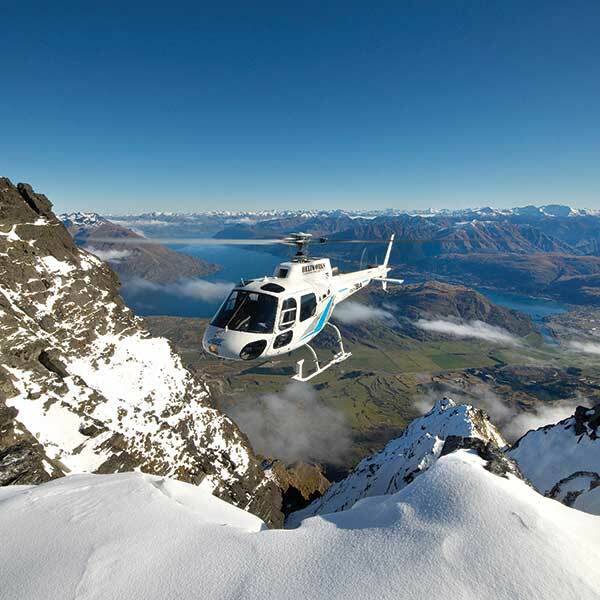 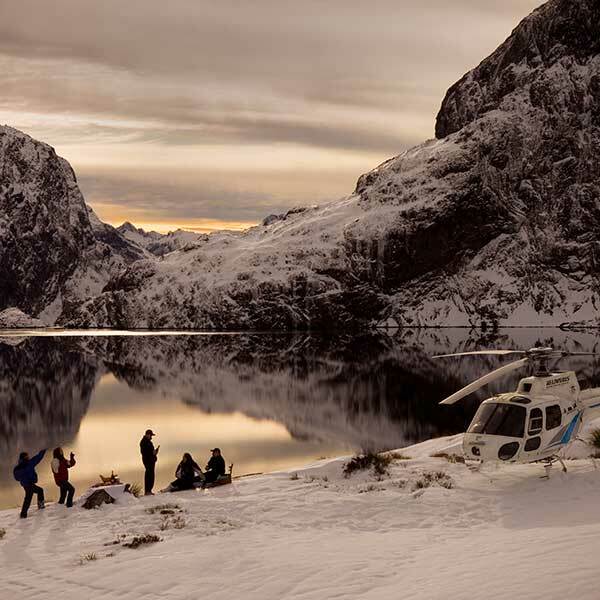 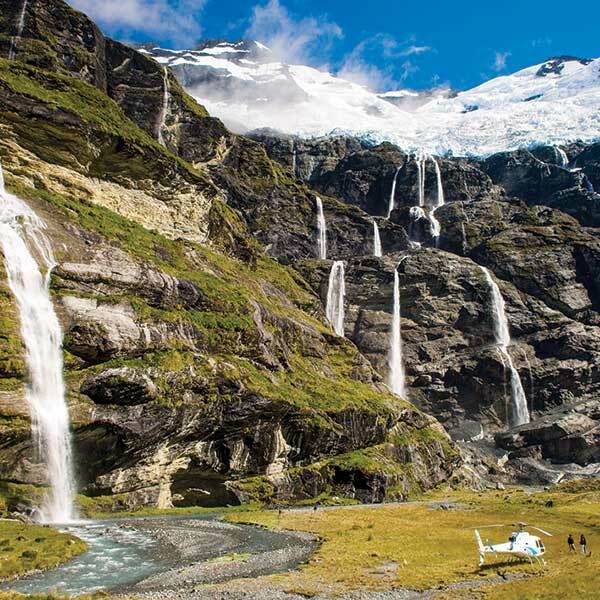 Under his leadership Heliworks insists on going far beyond the minimum safety standards to provide you with unrivalled Queenstown and Mt Cook helicopter trips.